A new label to me with an, "Oh wow," introduction. 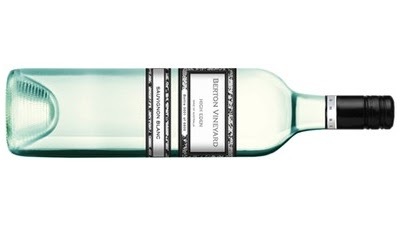 Clean, crisp and very refreshing Sauvignon Blanc from the Eden Valley - a great drop. This is all tropical fruit with none of that grassy type Sauv which sends shivers down my spine. Passionfruit, pineapple husk, green melon and gooseberry. Some phenolic grip adds interest before a tangy lemon acidity cuts a neat path to a refreshing finish. An Australian Savvy well worth getting around.